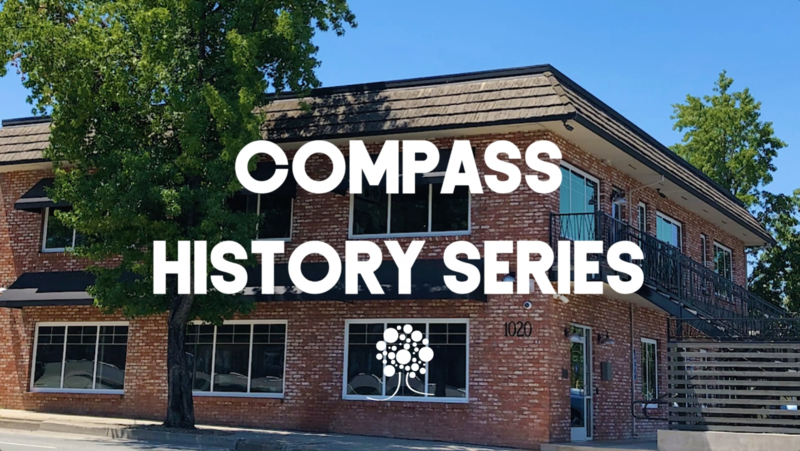 In this Compass Vlog, Eric and Sadie talk Compass history! Or should we say C.O.M.P.A.S.S. History? Find out the history of our name and logo and how they’ve helped to shape our organization! Are there other artifacts of Compass History you’d like to know about? Ask a question in the comments!